Red Wine, Green Tea and Dark Chocolate: What's Cooking? 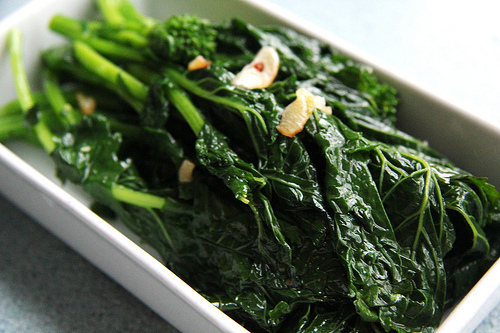 Broccoli Rabe, sauteed with garlic and red pepper flakes. What's Cooking? Broccoli Rabe, sauteed with garlic and red pepper flakes. 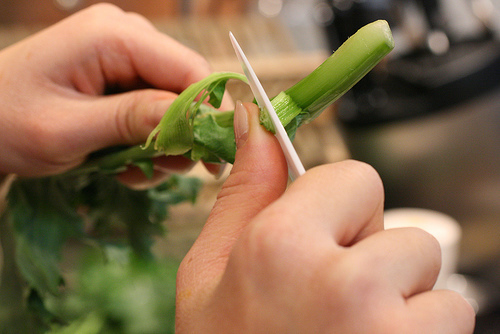 To trim the broccoli rabe, cut off the tough ends of the stems. You might want to peel the stems a little if they are really large. Remove the largest of the outer leaves too. Wash the trimmed broccoli rabe in a sinkful of cold water, swishing the stems gently to remove all dirt from between the leaves. Let the leaves sit a minute or two undisturbed to allow the dirt to settle to the bottom of the sink, then lift the broccoli rabe from the water. Drain in a colander. To cook it you simply drop it in simmering water until the thick parts of the stalks are tender and then shock it in an ice water bath. This will do two things. The ice water stops the cooking process to keep the broccoli rabe crisp-tender and it preserves the plants’ bright green color. Next you saute some garlic and red pepper flakes in oil so that the oil takes on the garlicky flavor and the peppers heat and then you toss the braised broccoli rabe in the garlic and red pepper flake oil to coat, powering up the flavor. 1. 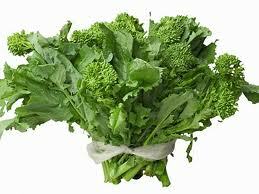 Bring a large sauce pan of water to boil, add the washed and trimmed broccoli rabe and cook until the stalks are tender, about 2-4 minutes. 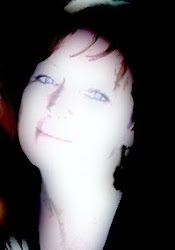 Drain, chill in ice water, pat dry and set aside. Add the garlic and red pepper flakes and saute until fragrant, about one minute. Add the broccoli rabe and toss to coat in the oil, garlic, and red pepper flakes. Saute for about two minutes total, just enough to get the garlic flavor to permeate the vegetable. Serve as is…or over penne pasta with a sprinkle of fresh grated parmesan…or over white beans and penne pasta for a delicious vegetarian one dish meal.